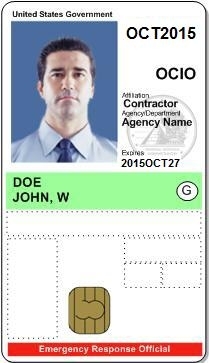 The GSA HSPD-12 Managed Service Office (MSO) established the USAccess program as an efficient way for Federal agencies to issue common HSPD-12 approved credentials to their employees and contractors. You will receive a USAccess credential if your agency has elected to participate in the USAccess Program. The PIV credential may be referred to as a different name within your agency because some agencies have opted to re-brand their program and credential. Different names include but are not limited to LincPass, Smart Card, and CAC card. Find a USAccess Center location near you. Schedule an appointment for Enrollment, Card Pickup and Activation, or Card Update. Have questions about what you need to bring?